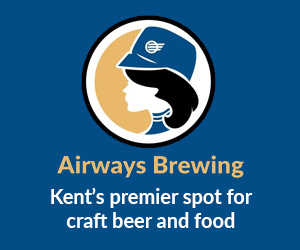 The last week was slow on iLoveKent, but not in the city itself. I have been out sick for the last 10 days or so, so the site has been rather quiet. That’s one disadvantage to being a one-man band, so to speak. There is no back-up. Thanks for your kind words, good wishes and patience as I finally return to work. Have a great week! The Seattle Thunderbirds and the Regina Pats are in the midst of a heated battle for the WHL championship. The teams are 1-1. The series comes to Kent for Games 3 (Tues., May 9), 4 (Wed., May 10) and 5 (Fri., May 12) to be played at home at ShoWare Center. Learn about the TBirds and their battle for the championship here. Starting in 2014, Washington consumers have complained about unsolicited text messages from ride-sharing service Uber, but they did not have a way to opt-out or stop the texts. In an agreement with Washington Attorney General Bob Ferguson, Uber will pay $40,000 and is required to obtain consumer consent before sending texts to Washington consumers. Read the agreement, filed in King County Superior Court, here. Anthony Jamal Scott, 39, of Kent pled guilty to the charge of filing a false insurance claim. Scott claimed to be a passenger in a car driven by his uncle David Arnold Cook when Cook was in a car accident. Scott asked for unspecified money to cover future medical expenses. Scott was charged $600 in court fees and ordered to stay away from two witnesses in the case for five years. Read the full story here. This Saturday, May 13, Living Well Kent kicks off the first of five summer community bazaar and farmer’s market events at Morrill Meadows Park (10600 SE 248th St., Kent, WA 98030). Join Living Well Kent and 20+ vendors with fruits, vegetables, handsewn items, collectibles, food trucks, live music, face painting and more. 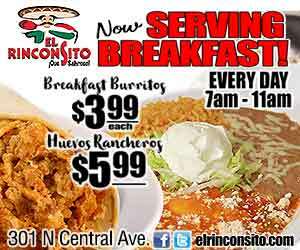 Even runs from 9:30 AM – 5 PM. 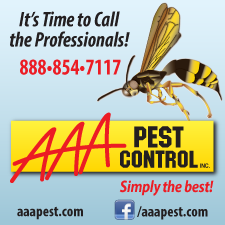 Get more information here. 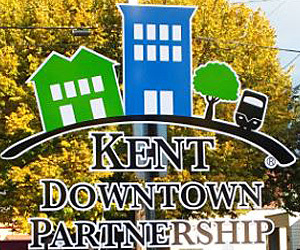 The Kent Police Department is inviting the Kent community to join them for a community meeting on Wednesday, May 10, 2017 at the Kent Police/Fire Training Center, 24523 116th Ave SE Kent, 98030, beginning at 7:00 p.m. Read more about the meeting here. The 25th annual letter carriers’ stamp out hunger food drive is Saturday, May 13. 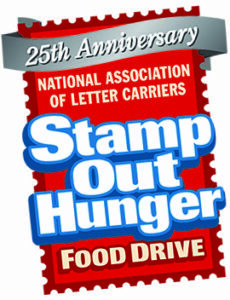 On that day, leave a bag or bags of non-perishable food by your mailbox before your letter carriers’ normal delivery time. They will pick up the food and deliver it to food banks throughout the area. Why are they doing this? Nearly 49 million Americans (1 in 6) are unsure where their next meal is coming from, including 13 million children and 5 million seniors over age 60.) Learn more here. Washington State Parks opens its gates to visitors for free, no Discover pass needed, for 12 days each year. The next two free days are in early June: June 3, National Trails Day, and June 10 – National Get Outdoors Day. 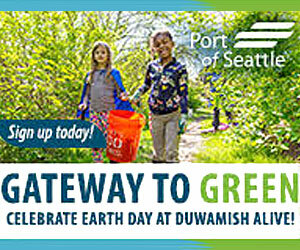 Click here for more information, including a schedule of other free days this year and a link to a list of all of our state parks. 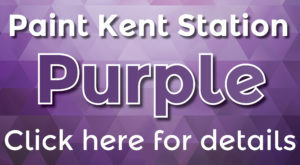 Kent Station is hosting “Paint Kent Station Purple” for the month of May to help raise money for Relay for Life of Kent. Buy a passport for $25 and get deals that last the entire month of May. 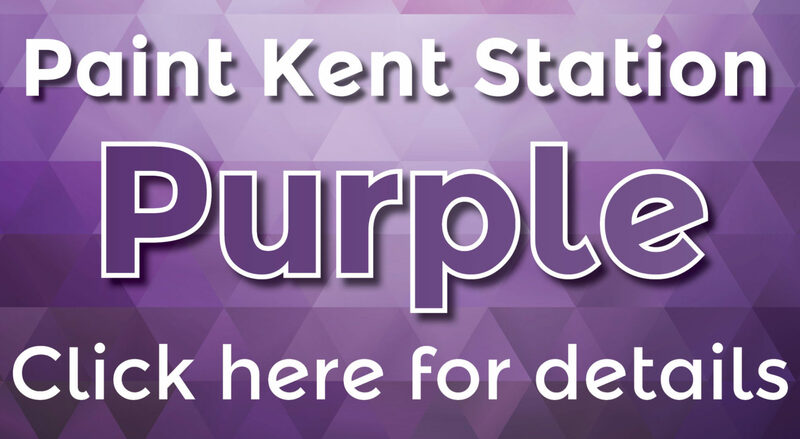 In addition to the details, shoppers and diners will be invited to Kent Station events for more opportunities to save and support Relay for Life Kent. 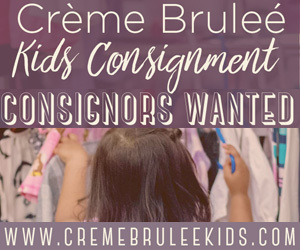 Get all the details here. The City of Kent plans to celebrate National Public Works Week on Thursday, May 25 at ShoWare Center (625 W. James St., Kent, WA 98032) from 10 AM to 5:30 PM. The event is free to the public. Meet public works employees, climb into machines, and experience hands-on educational displays and more. Learn more here. 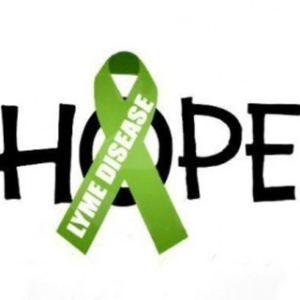 May is Lyme Disease Awareness month. According to the CDC, Lyme disease is the fastest growing vector-born disease in the U.S. and it is found in every state. Common symptoms of Lyme disease include flu-like symptoms outside of flu season, pain and/or inflammation of joints and muscles, severe headaches and stiff neck, facial nerve weakness and paralysis. Visit LymeDisease.org for more information. Kent Station is planning its annual Ladies’ Night Out for Thurs., June 22 from 5 to 8 PM. For $30, guests will enjoy wine, light bites, pampering, a fashion show and more. Proceeds benefit Kent Youth and Family Services. Get more info. here. Additional details for these events are available on our Google calendar.